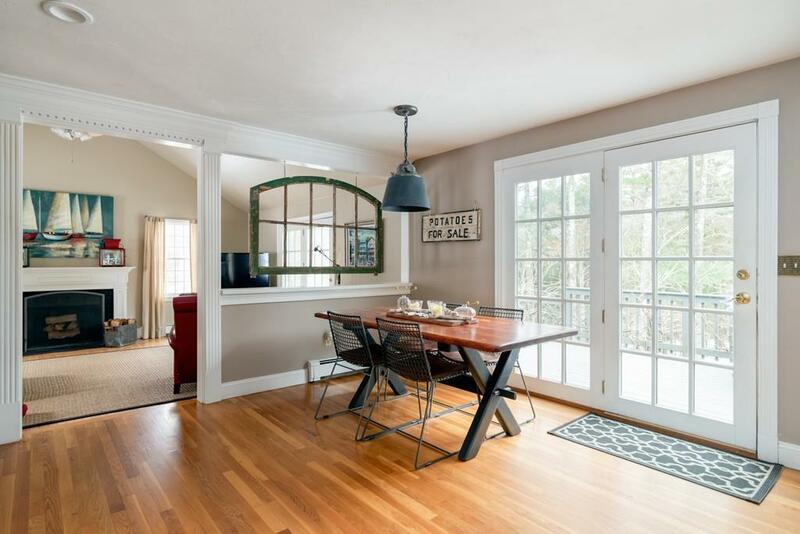 This lovely Nantucket Colonial is tucked away on a quiet cul-de-sac in a coveted North Marshfield neighborhood - yet minutes from the highway and Greenbush Commuter Rail! 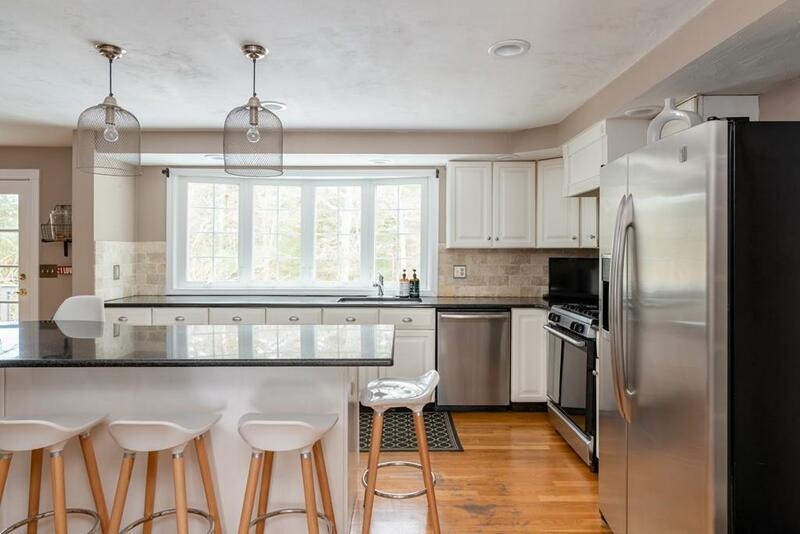 Walk inside the front door and you will be drawn to the bright & spacious eat-in kitchen with granite counters, stainless appliances, 9' center island, pantry closet and french doors. The sunken cathedral family room invites comfort, with fireplace and french doors leading to private back deck. Additional room on first floor offers flexible options for study or dining room. The second floor boasts 4 generous bedrooms including master complete with en-suite, and an additional full bath. Finished walkout basement lends extra space for game room, second family room or home gym - complete with Bose sound system! Plenty of natural light flows throughout the home's open, airy layout - scattered with high end finishes! Nearby shopping, beaches, walking trail and the beautiful Millpond! 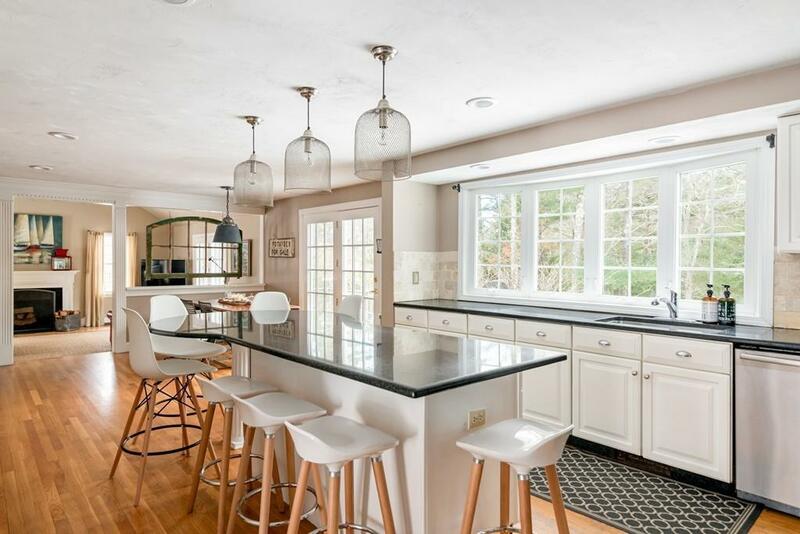 Listing courtesy of Brita Sheehan of Coldwell Banker Residential Brokerage - Scituate. 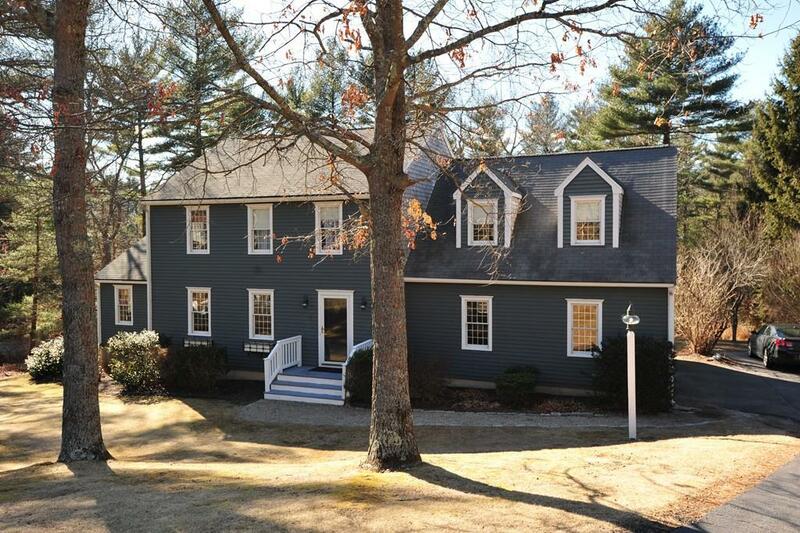 Listing provided courtesy of Brita Sheehan of Coldwell Banker Residential Brokerage - Scituate.